Earlier this summer, Jim Clark, president of Hive-FX joined Imagineer Systems at SIGGRAPH 2012 to talk about howMocha Pro fits into their vfx pipeline. Hive FX is a boutique VFX, animation, and live-action shop based in Portland, OR. 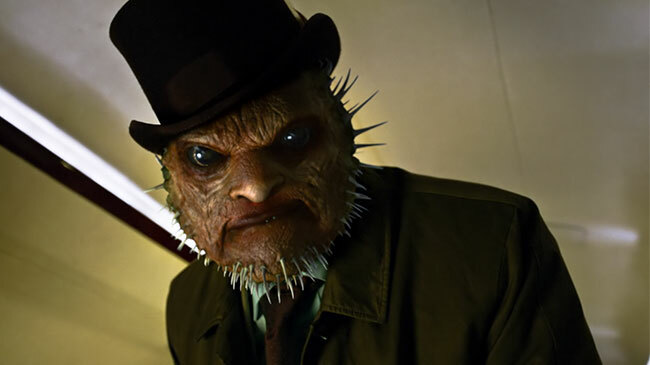 For the past two years, Hive FX has been busy bringing to life some of the scariest – and most technically challenging – moments of NBC’s hit series, Grimm. 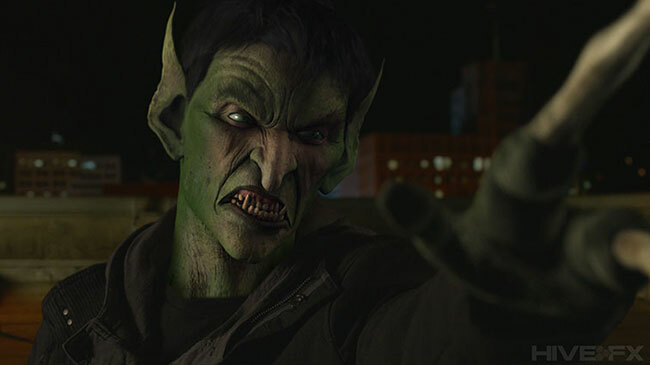 Tracking face replacements and morphs are part of Hive’s deliveries for NBC’s Grimm. In his presentation, Jim talks about the challenges his team faces on a daily basis keeping up with the creative and technical demands of a show as VFX-laden as Grimm. Hexenbiest is a recurring character in Grimm. All the compositing in Grimm is done with a combination of After Effects and mocha, with mocha heavily relied upon for 2D tracks. For the show, mocha has become the team’s solving tool as they’re able to easily export all the tracking data to After Effects, and even to their 3D tools to help solve all their 3D and CG scenes – and in Grimm, layering CG images over mocha tracks is prevalent! HIVE-FX and mocha Pro at SIGGRAPH 2012 from Imagineer Systems on Vimeo.